I love having land and plenty of room to grow. Although I wouldn’t trade it for anything, it does come with certain challenges that require a little “out of the bag” thinking—especially when it comes to buying compost in bulk. Bulk compost can be delivered to a home site in large quantities. This is a recent delivery of Certified Compost to my property. While I certainly know my way around a garden and landscape, I wouldn’t have nearly the success I enjoy without the generous and consistent use of compost. Simply put, it’s my secret weapon and the single best amendment you can add to your soil to improve its quality and productivity. For smaller applications, you can make all the compost you’re likely to need. But the fact is, if you have an average sized yard, you probably need more than you can reasonably make. Fortunately, bagged products of compost are readily available at nurseries, garden centers, and box stores. If you have modest to moderate needs for compost, this can be a simple solution. Plus, you can’t beat the convenience of picking up a few bags to keep on hand whenever the need arises. But here’s where the convenience of bags starts to lose its appeal to a more cost effective solution. Let’s assume that you only need about one-cubic yard of compost (half a pickup truck load). That would require 27 bags from the garden center! Alternatively, it’s just one scoop from the bulk supplier. If you have a need for compost beyond even a half pickup truck load, buying in bulk will save you significant money over bags (while saving a lot of plastic from the landfills). Plus, anything you don’t use can be stored for later use. 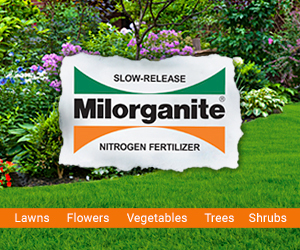 You can find bulk suppliers by searching for landscape supplies or contacting a local landscaper. 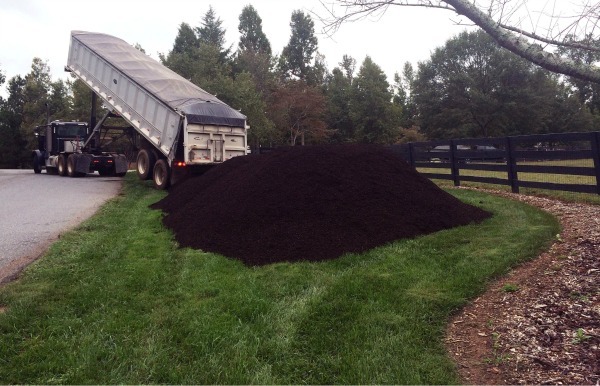 Facilities that sell bulk compost to homeowners will load your truck. Typically, they will also deliver for a modest fee. For the big jobs, this is the only really practical way to get the quantity you need quickly. So how much compost do you need? According to the U.S Composting Council*, the ultimate goal is to strive for 5% organic matter to volume of your plantable area. As a general rule, an inch worked into the top several inches of soil will give you excellent results and get you close to that target. But it can be difficult, even for a veteran like me, to know exactly how much compost that will be. 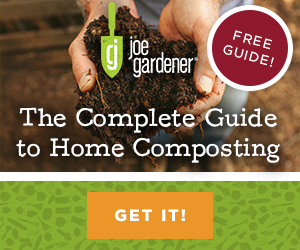 To determine how much compost you’ll need to cover any given area, you’ll never have to guess. There are numerous free online calculators and apps that will do the calculation for you. Just search for them online. All you need to enter is the depth of mulch you want in inches and the dimensions of the area you want to cover. You should be aware that all compost is not created equal. The end result of compost is the decomposition of whatever the organic inputs or feedstock were. That includes whatever chemicals were on the original material to begin with. For example, some herbicide chemicals are so persistent they can survive the decomposition process and remain viable even as finished product. 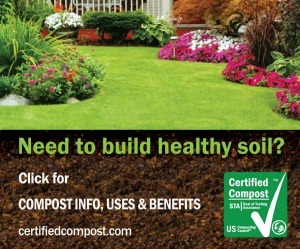 If you want to know that the compost you’re buying is the best it can be, find a retailer or supplier offering Certified Compost, as designated by the U.S Composting Council. Compost carrying this certification has gone through a series of tests to help ensure what you’re buying has passed quality assurance standards for safety and effectiveness. Short of making it ourselves, it’s the best measure we have of avoiding a potential problem. Whether you make it, buy it by the bag, or in bulk, compost should be a part of every gardener and weekend warrior’s arsenal. It’s as vital a tool as your shovel or pruners, while protecting your investment and hard work and keeping the garden looking great all year. *Disclosure of Material Connection: At the time of this writing, I am a compensated spokesperson for the U.S Composting Council. Compensation can take the form of a cash payment, gift, or something else of tangible value. Rest assured, the thoughts and opinions in this post are indeed my own, and I accept such offers only when I genuinely believe in a product or service, use it personally, or believe it to be good information worth sharing with my audience. 100% compost vs. a 50-50% compost/ loam mix–which is better for 4W’X10’LX24″H raised beds when cost is not an issue? Use the mix. While compost is amazing, it’s best to mix compost with soil. Hi Joe, Question on composting? I save all my leaves ,I have a leaf van. So they are ground up ,an save all my veg.matter, an visited my neibor,for his rabbit dropings…. I have a large coffee shop not far from me would coffee grounds be good for composing? To answer your question, YES! I too have a coffee shop that I visit regularly and they save their coffee grounds for me. I add these to my compost on a regular basis. 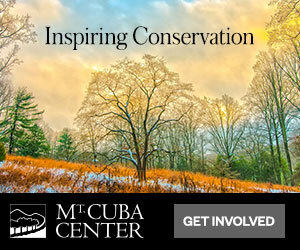 For more information on composting here is a link for an episode about composting. 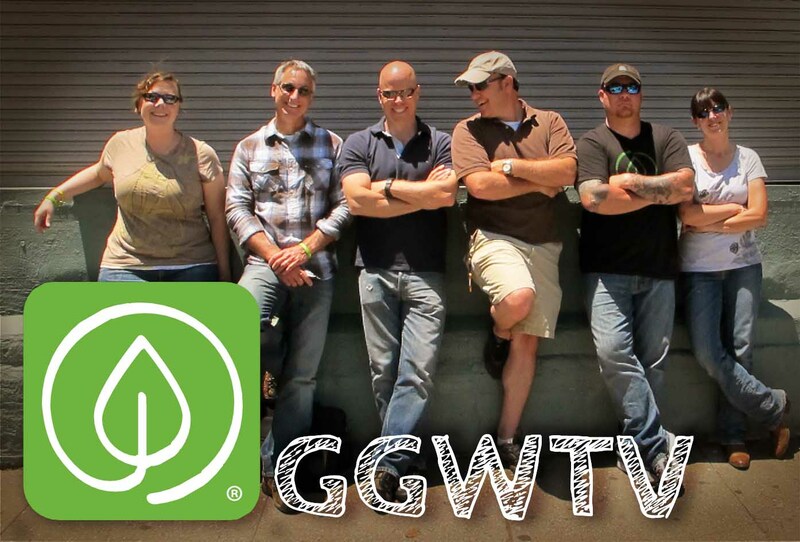 https://www.growingagreenerworld.com/episode225/. 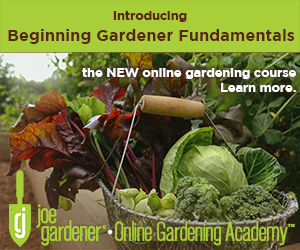 Have a great gardening year! Joe, I appreciate your program on KCPT Kansas City Public Television. I am a retired engineer, and struggling home gardener. I like your emphasis on organic, and sustainable. I have grown more garlic, lettuce, and Kale than I can eat, and have shared with friends until they say, “no more”. My raised beds are overgrown with weeds at this time, and I am considering adding large amounts of bulk compost, as my compost pile is not sufficient. Thanks for the idea of growing too much so you can give it away! I have been on the giving end of this, and have also been the recipient of others abundance in Tomatoes and Cucumbers. Keep up the good work, and GOD bless! Hi Douglas. Thank you for all your kind words here! All the best to you.